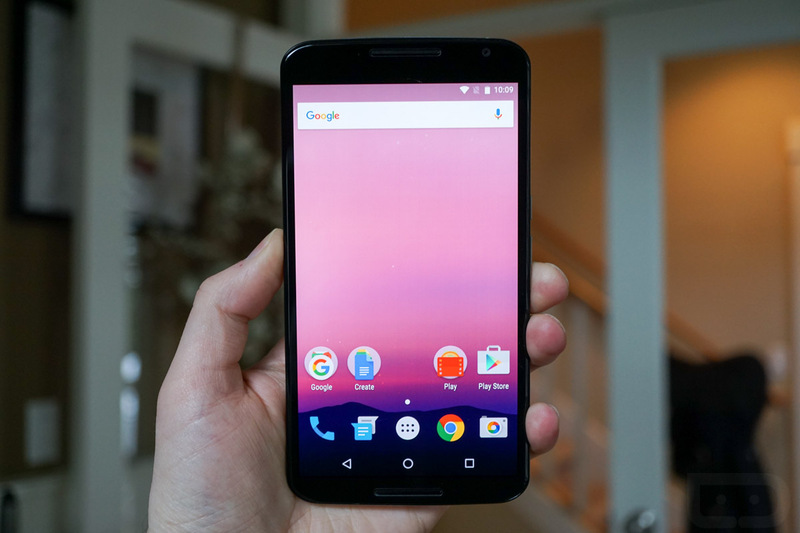 Google’s Android Head Talks Android N, Hints at Possible Name? Hiroshi Lockheimer, Google’s head of all things Android, took to Medium to discuss the company’s launch of the Android N Developer Preview. Detailing that this preview has been made available early so Google could take in as much feedback as possible before handing it over to OEMs “this summer,” enrolling in and installing the beta process has never been more easy. Since we have already gone over quite a few things regarding Android N, we wanted to point out something in particular that Hiroshi writes at the end of his post. The last sentence, Hiroshi writes, “So, the burning question that’s on everyone’s mind: what will the N release be named? We’re nut tellin’ you yet.” He placed a green highlight on “We’re nut tellin’ you yet.” If you say “nut tellin'” quickly enough, you almost make out the word Nutella, the name of a delicious hazelnut chocolate spread. Is this Hiroshi’s way of hinting that Android N will be Android Nutella? Or is he just having a bit of trolling fun with the Android community? Share your thoughts below, and feel free to provide your best guess as to what Google might name Android N.
Android Beta Program Now Open, Sign-Up for Android N!